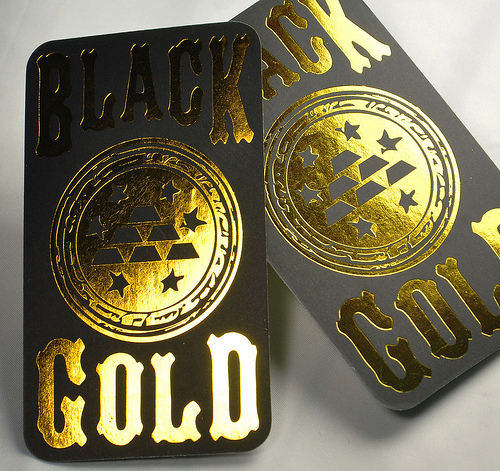 Hot Foil stamping uses metallic foil to press to press through card / sticker / plastic material in certain shape, size etc. 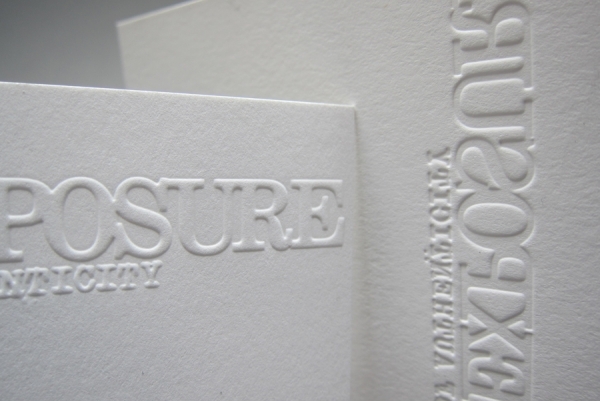 to give desired text or shape printed with metallic impression. 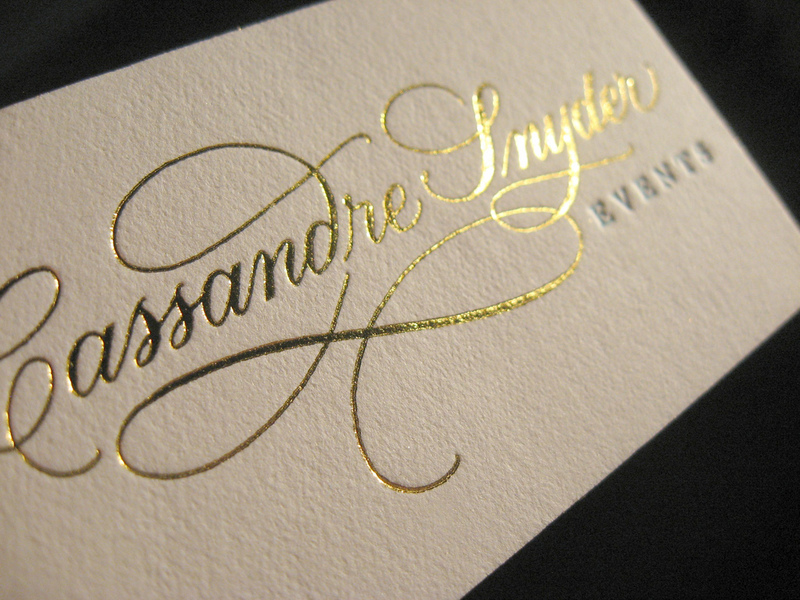 Foil Stamping in available in variety of different colours such as Golden, Silver, Diamond, Copper, Rose Gold, Multi Colour or Unique Colours Foil Stamping. 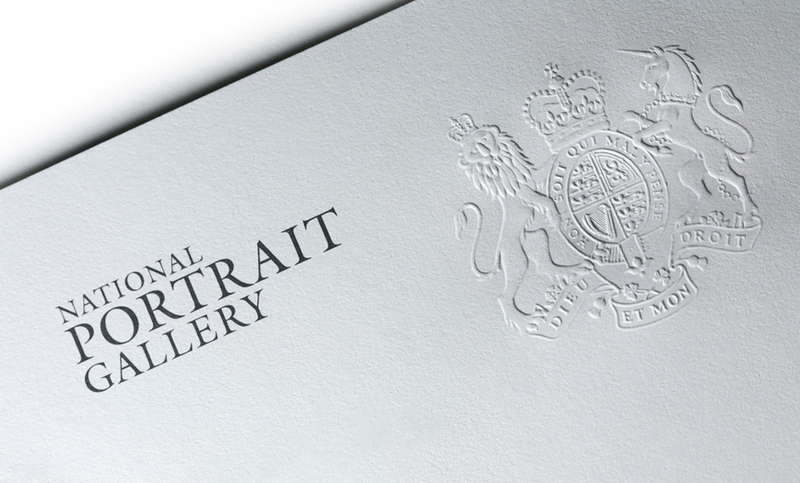 Raised text, image or graphics is called embossing it is done by hitting embossing block with required material to get desired raised effect. 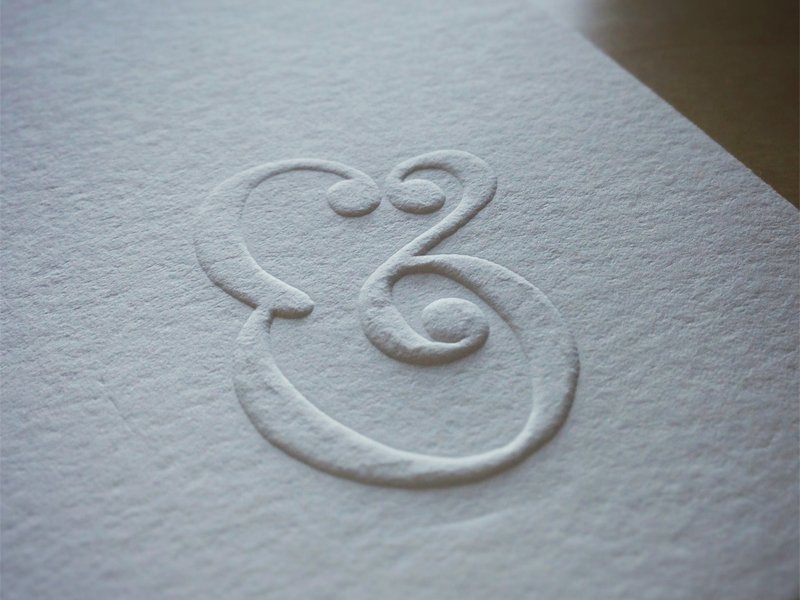 Text, graphics or shapes are pressed down using same method is called debossing or letterpress. This is a type of printing where a printing or finishing is applied on specific areas to make some areas prominent than the others. UV Spotting: A a certain area UV is applied to give extra glow effect. 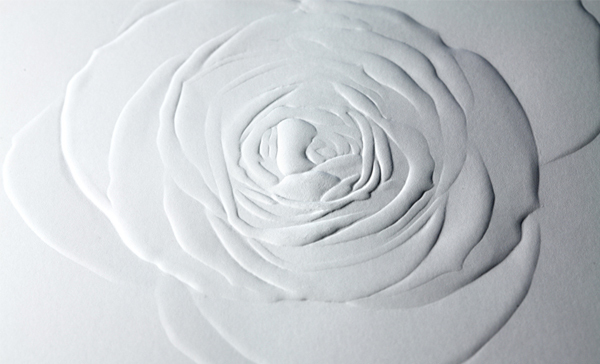 With Die Cutting material is cut in required shape using knife on certain pressure. Plotter cutting uses plotter cutting machine which cuts the material using a needle in required shape. Fluorescent Colour Glow with light pointing to them, same way fluorescent paper are used for printing.